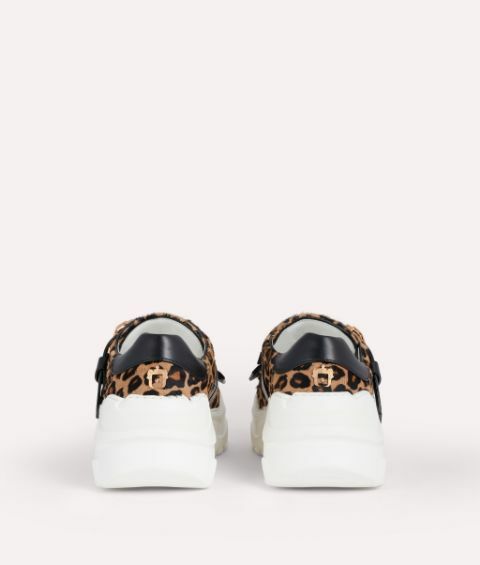 Balancing supreme comfort with bold, contemporary style, these Yokoo sneakers are ideal for busy days on the move. 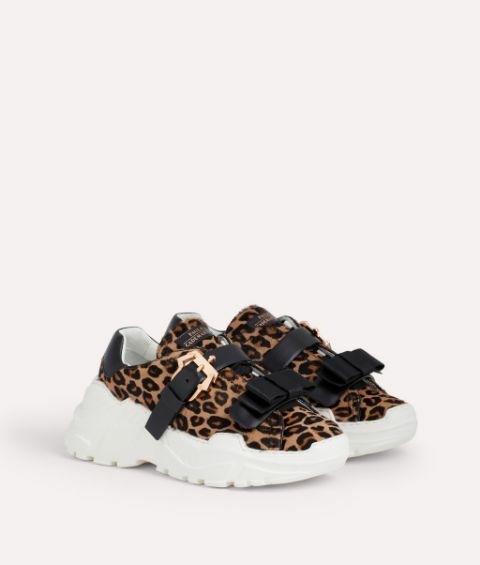 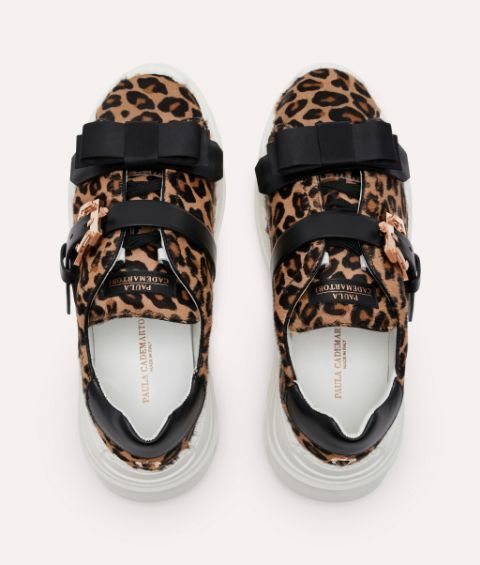 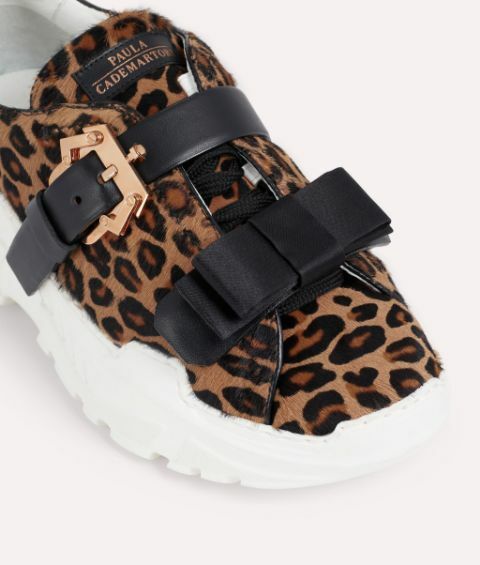 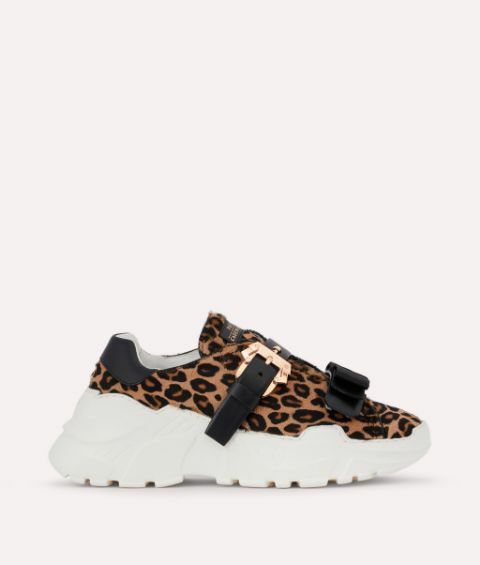 Crafted from leopard print pony hair and calf leather, they're detailed with a signature Paula Cademartori buckle and charming detachable bow strap inspired by Japanese obi belts. 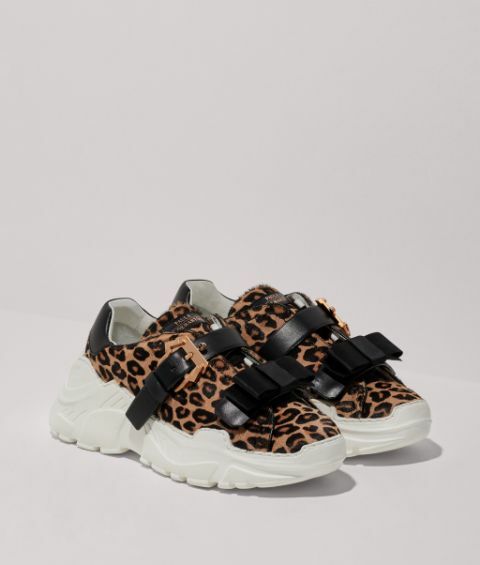 The chunky soles and padded insoles provide a discreet boost, too.